This is the fourth in a series of volumes outlining the history and development of Welsh literature from its beginnings in the sixth century to the present day. 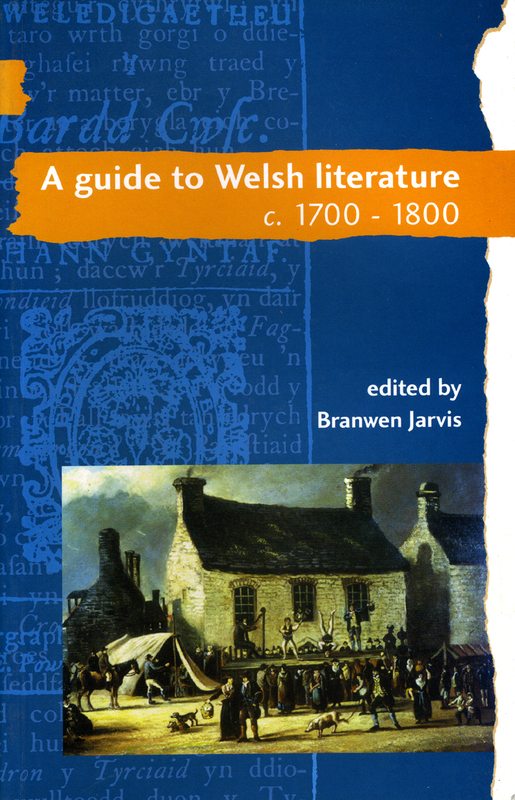 This collection of essays covers the eighteenth century and the first decade of the nineteenth, and provides a comprehensive and informative introduction to the Welsh literature of that period. The volume includes essays giving a general literary and social overview as well as studies of the most important individual writers. Writers of prose, poetry, hymns and dramatic interludes scholars and antiquarians all have their place in the volume, including some of the most influential and intriguing characters of their day such as Williams Pantycelyn, the Morris brothers, Goronwy Owen and Iolo Morganwg. The renaissance of the classical tradition, the rich vein of folk culture, the great religious poetry, the awakening of interest in Celticism, and the founding of literary and cultural activity which are examined and assessed by leading authorities in their field. The book brings together in one volume much material which is otherwise unavailable to the English-speaking reader, and many of the chapters embody the fruits of new research and fresh critical thinking. R. M. Jones, Ann Grffiths and the Norm.